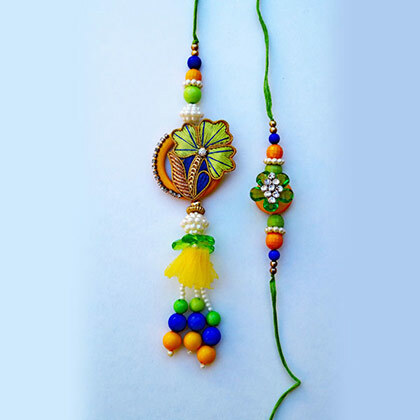 Magic of colours!! 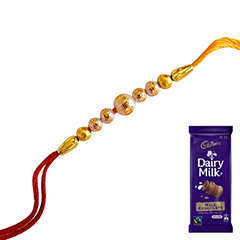 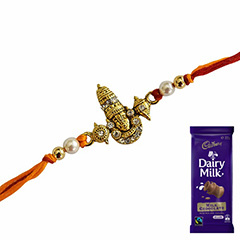 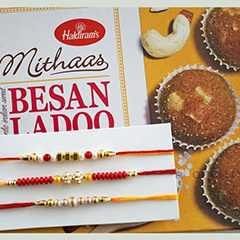 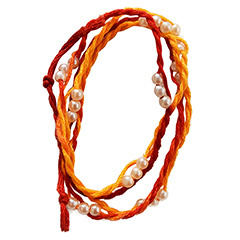 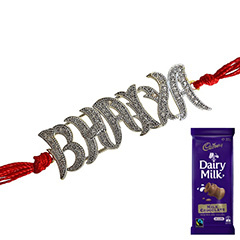 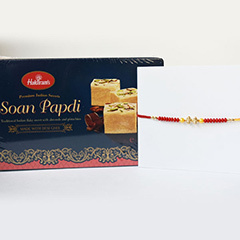 For your Australia residing Bhaiya and Bhabhi, this elegant Rakhi is perfect to make them feel lucky to have you in their life. 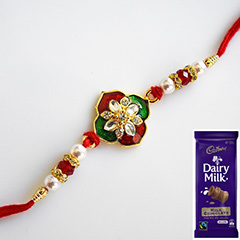 Rakhi crafted with colourful beads and sparkling stones make this one a perfect choice for your newly married Bhaiya and Bhabhi.